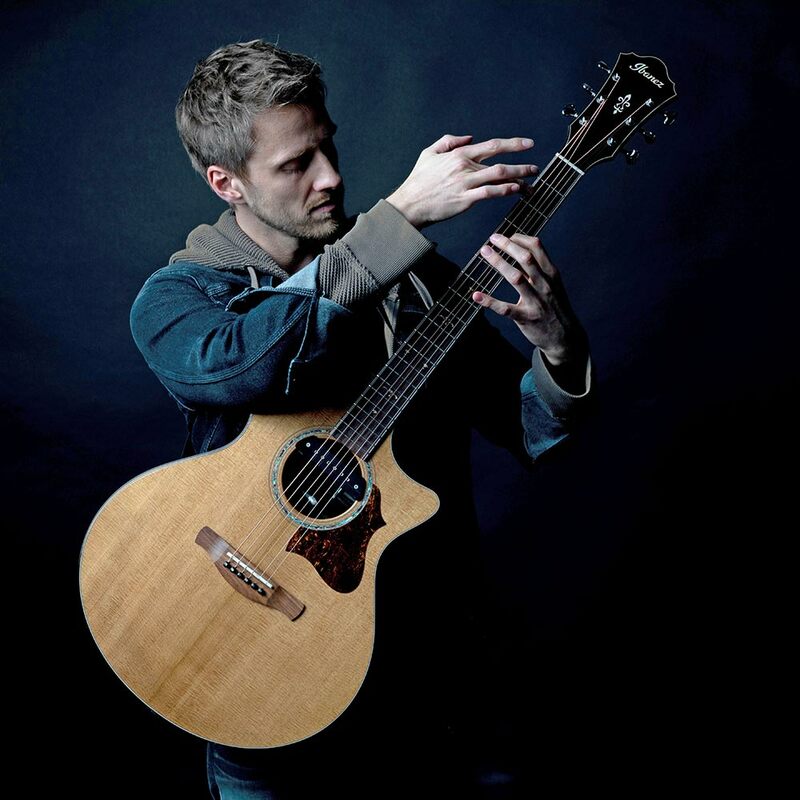 Tobias Rauscher is a 29 year-old German Percussive Fingerstyle guitar player and part of the modern acoustic guitar movement that also includes players like Andy McKee and Tommy Emmanuel. His playing style combines ringing melodies with percussive elements in original compositions. Full of stylized, technical playing that can be described as pure and clean, his music is written for and performed on only one guitar. Tobias started to self-teach himself how to play the electric guitar at the age of 14, initially gravitating towards the aggressive sound of Rock and Heavy Metal. In 2004 he founded his first band, "Synatic", and also played guitar in several other musical projects. It wasn't until 2010 that he finally decided to focus solely on playing solo acoustic guitar. He first grew to fame through his videos on YouTube channel, which currently has over 10 million views.